There has been lots of media interest recently in regards to a new generation of cancer treatments. These immune suppressant drugs, with names such as Keytrud, are a hope for a cure for some forms of cancer. 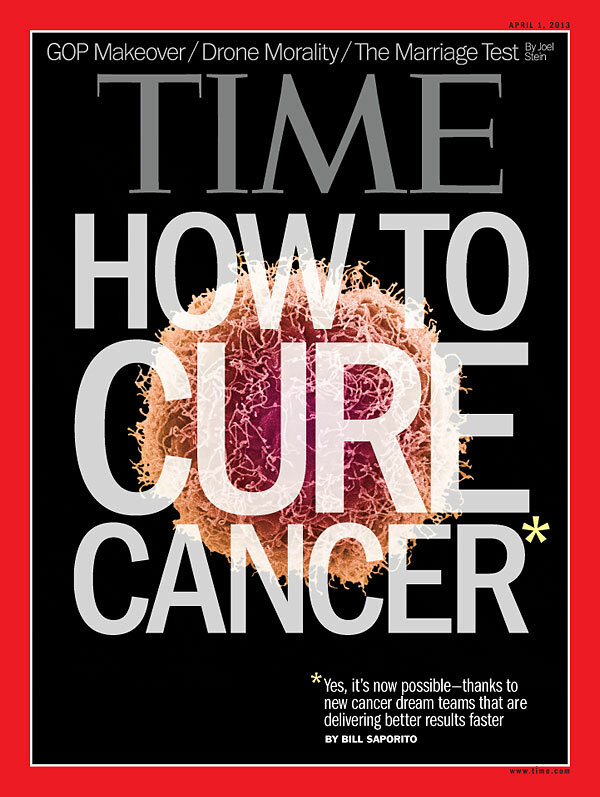 The drugs work by turning the bodies immune system to attack the cancer cells in the body which aside from being very clever are also very effective against late stage cancer. Given the huge cost of the new generation drugs (up to $200,000 per annum) they are currently not funded here by Pharmac, yet there is funding in Australia, Britain and Canada. Pharmac are the government agency that decides which drugs will be publically funded in New Zealand. Formed in 1993, by using combined negotiating strength they endeavour to keep costs of medicines down and ensure effective use of medicines. This is important as the prices of medicines can rise rapidly. It is believed Pharmac have saved $5 billion in the last 10 years. However they operate within a budget and buying in some drugs means others would not be funded so the sharp end of public health comes to the fore. So the options for the affected have been bleak, sell assets, borrow or beg. Heartbreaking stuff. You can insure for this treatment through certain private medical insurance policies. We are in the business of providing advice in this area, and it does seem something that hasn’t been covered off in the news as much, we are more than happy to chat and let you know if you have cover in this area.